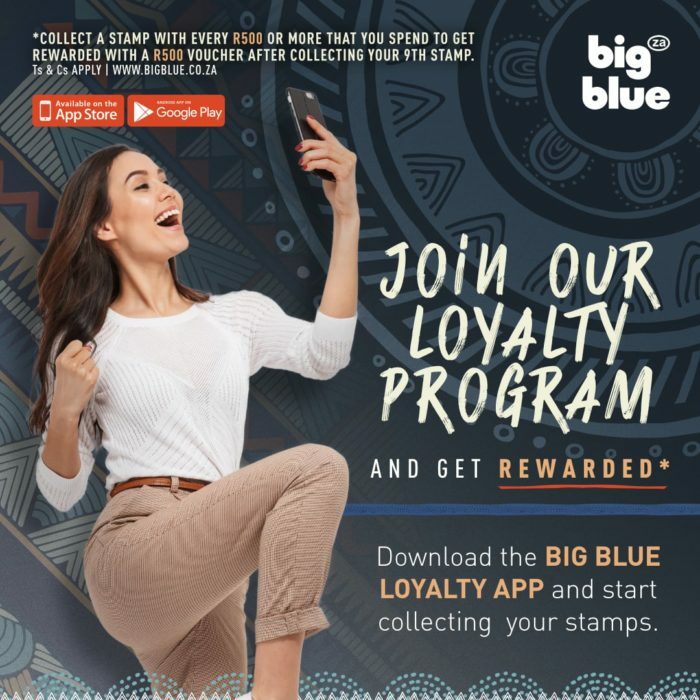 If you want loyalty, get the Big Blue Loyalty App . . . it’s like having a great big fluffy dog that delivers rum for those stranded in the snow. 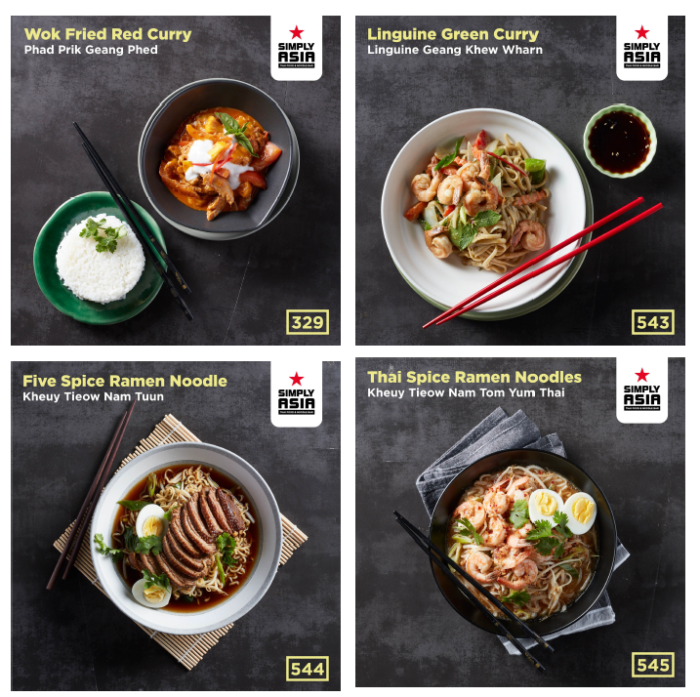 Okay, we exaggerate but the reality is that their new loyalty app gives you real bucks to use your way – especially when you need it most. 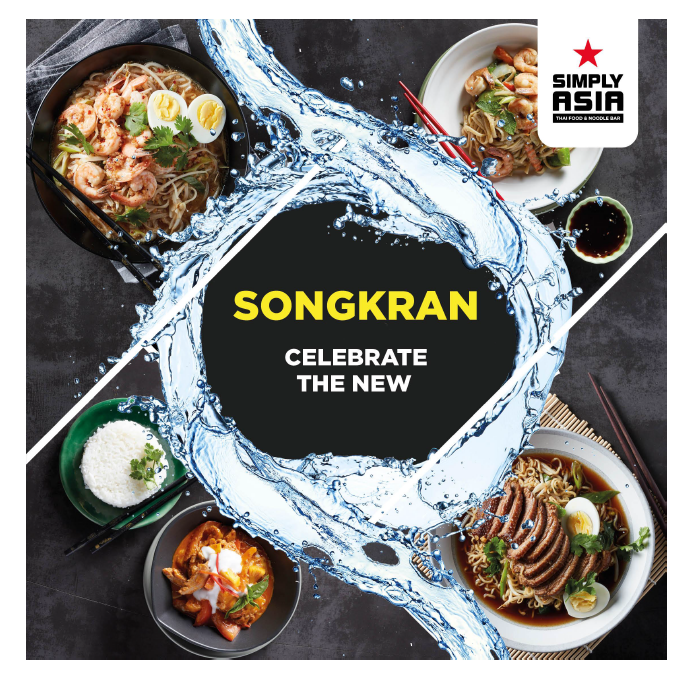 Download the app from App and Play stores and earn a stamp for every purchase (online or in-store) of R500 or more. 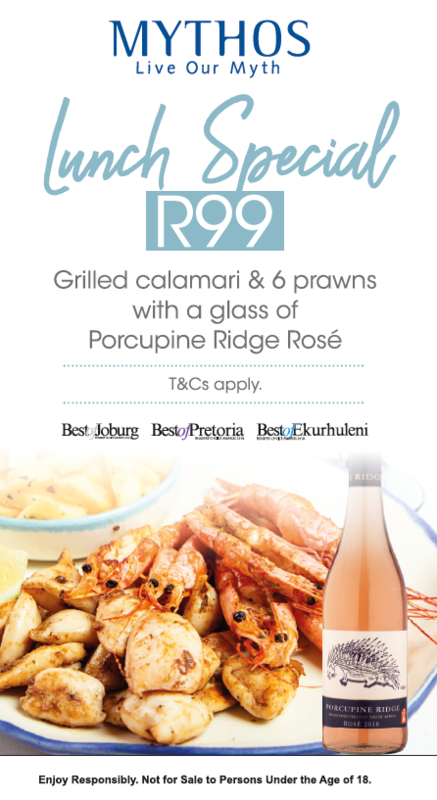 9 Stamps = R500 voucher for your use, anywhere, anytime. 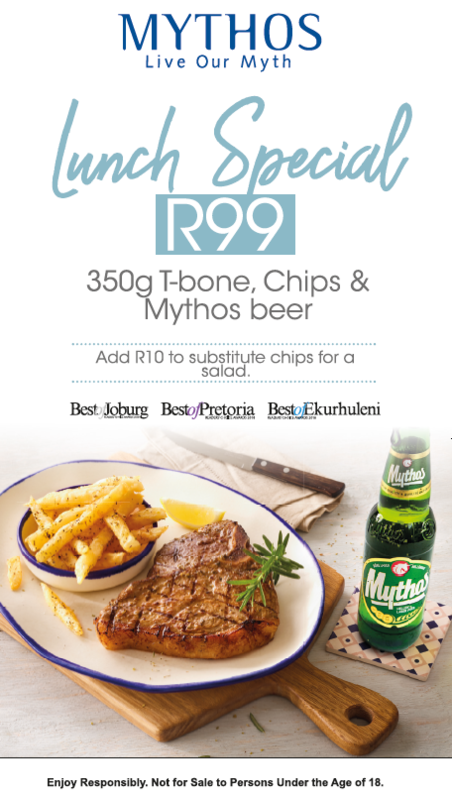 Join the Bib Blue loyalty programme and earn (proper) rewards! 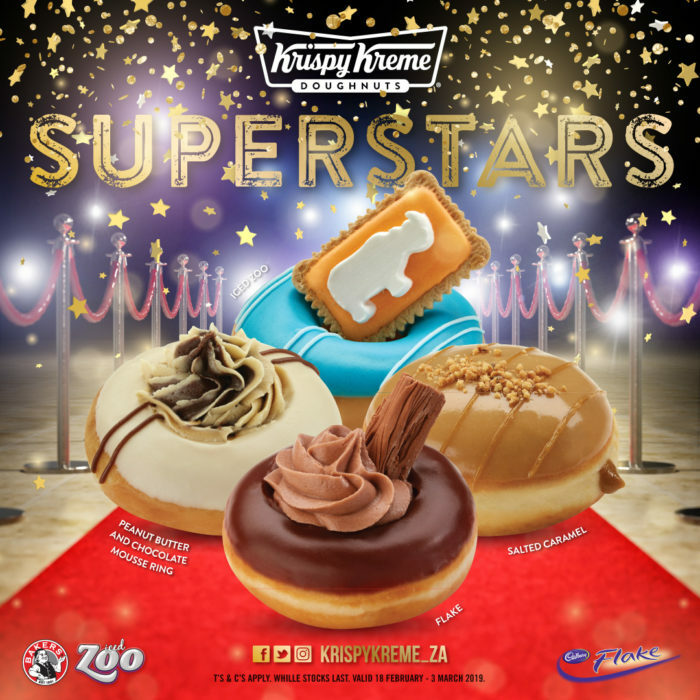 Our customers’ favourite doughnuts are back and will be available across all stores – “Superstars” range.